It's finally here! The Exquisite Weddings Magazine Summer issue with my photo on the cover! 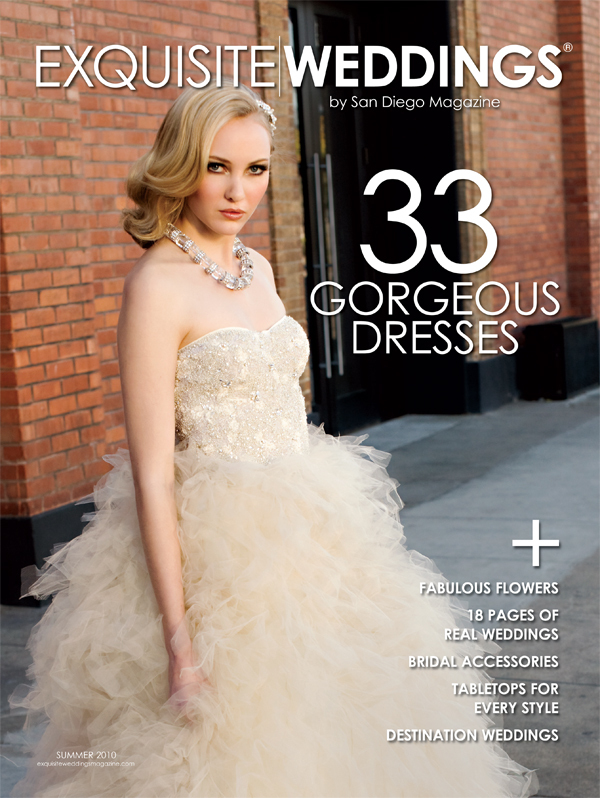 I was so excited to work with Exquisite Weddings for both their Spring and Summer issues this year. I had a blast shooting over 30 gorgeous gowns for their bridal fashion spread. The magazine is fabulous with tons of ideas and fabulous weddings, if you haven't picked one up already I highly suggest it!